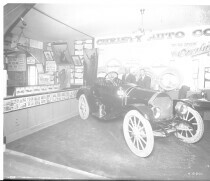 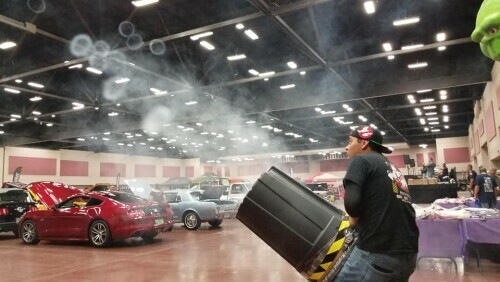 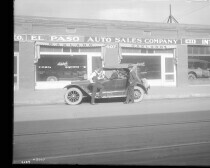 El Paso Auto Sales Company. 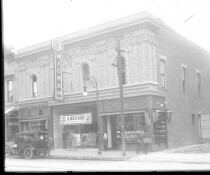 Located at Myrtle Av. 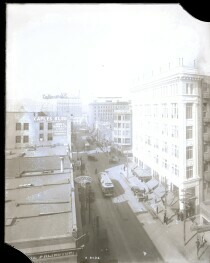 San Francisco street looking West. 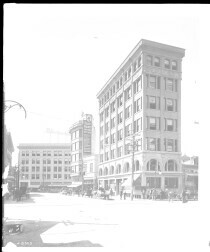 Union Depot is at the West end of San Francisco street. 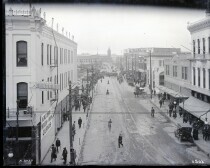 San Antonio Street looking west, Hotel Paso Del Norte at the end of the street. 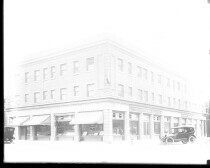 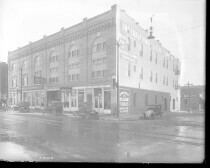 The White House Located on the NW corner of Pioneer Plaza. 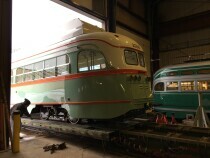 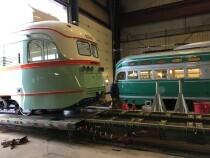 El Paso Streetcar: Car #1506 being secured for travel by Brookville Equipment Corp. employee. 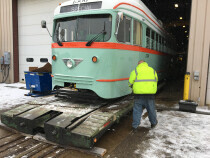 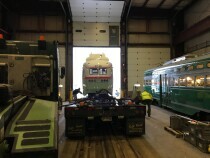 El Paso Streetcar: Car #1506 being loaded onto freight truck at Brookville Equipment Corp. facility in Pennsylvania.